We believe global trade can move the human race forward. That’s why it’s our mission to make global trade easier for everyone. We aim to do this by building the Operating System for Global trade - a strategic model combining advanced technology and data analytics, logistics infrastructure, and supply chain expertise. 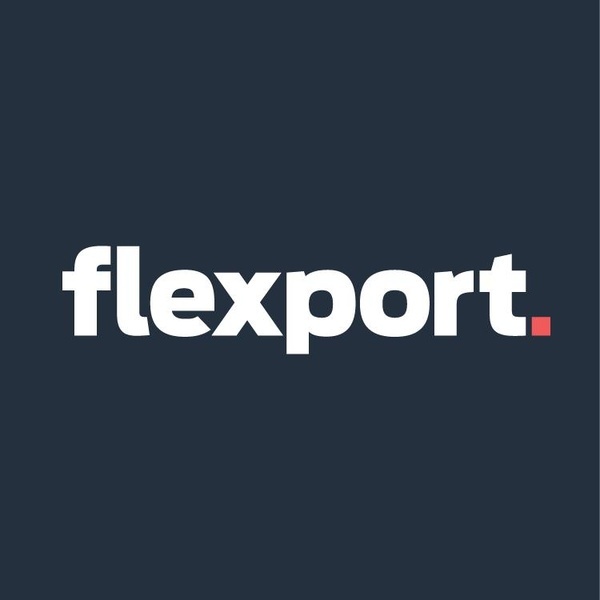 Flexport today connects almost 10,000 clients and suppliers across 109 countries, including established global brands like Georgia-Pacific as well as emerging innovators like Sonos. Started in 2013, we've raised over $1.3B in funding from SoftBank Vision Fund, Founders Fund, GV, First Round Capital and Y Combinator. We’re excited about the three big ways we’re moving forward after our recent $1B investment from SoftBank Vision Fund in February 2019. And that intuitive software paired with a new approach to service will re-shape the trillion dollar industry of international shipping. Our team brings together industry veterans and newcomers, aligned with our commitment to solving hard problems and creating great client experiences. If you share this vision, join us.